Booking online will almost always give you a better deal than at the counter. You can easily book the car and have quick access. The last thing you want to deal with is the never-ending queue at the car rental counter. Keep a digital copy of your documents at hand for a quick experience. Most of us probably never thought of this, but using a price aggregator to compare deals for a rental car can help you to land a good deal. It is fast, effortless and quite advantageous. 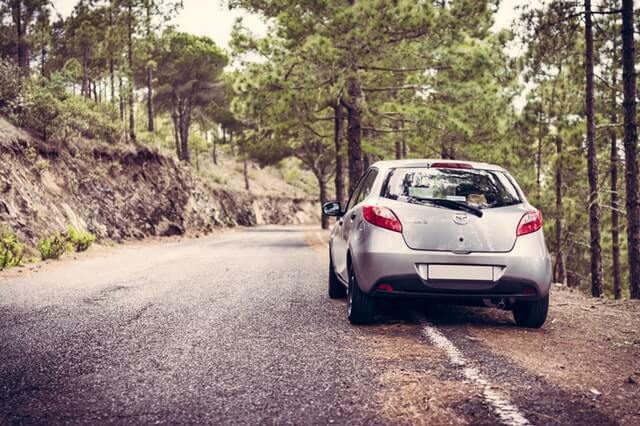 Unlike most other services, such as airline bookings, car rentals allow a fairly flexible cancellation policy, just in case you found a better deal than the one you booked. Look for cars with ‘no cancellation penalties’ and you are good to go. Many car rental companies also have price advantages, especially around weekends and holidays to promote their services. When you are setting your pick up and drop off timings, try to adjust in half an hour increments and recheck the price. Most often you will find that the rental prices fluctuate with changing timings. Even adding a couple of hours or a day, especially over the weekend, can lower your rates. You may be tempted to rent an SUV or a luxury car when renting a vehicle, especially if the rental is the same for a luxury car. However, it is best to book a smaller car that can still serve your purpose. While an SUV or a luxury vehicle may offer you the utmost comfort, you also need to consider other expenses such as fuel charges, mileage, etc., when renting a car. After all, even if the rental is cheap, you still don’t want to end up paying every other day for the fuel. Believe it or not, car rentals from the airport will attract a premium. After all, the convenience of getting your own car right from the airport after a long flight is unbeatable. Having said that, if you want to save some money, consider booking from a neighbourhood location which is easily accessible through public transportation. Also, if you don’t need the rental right away, why not take a shuttle or public transportation and book a rental online once you have reached your destination? That way you will still have the convenience of a rental, but be right on the proper budget. Car rentals can incur significant expenditure if not planned properly. With Access Rent a Car, you have unbeatable prices and a range of well-maintained vehicles to choose from. Choose your car online or book through one of our agents; our easy to book options can get you the best deals in Vancouver.